At European Goldsmith, we are happy to offer some basic on-site watch repair services. For anything we are not able to assist you with on location, we will facilitate through our expert watchmakers off-site. 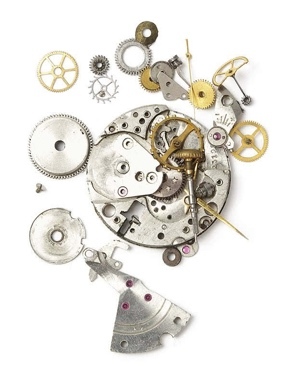 Whether you are in need of a new watch battery or complete mechanical overhaul, the team at European Goldsmith would be delighted to offer you our expert advice.